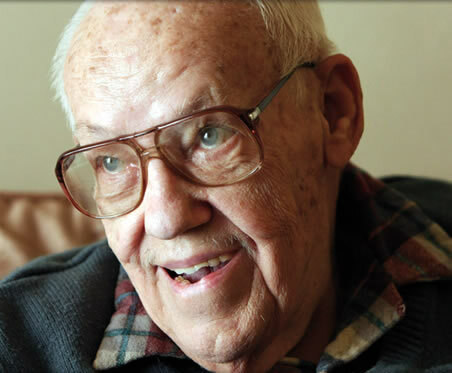 We think long term care services should be fair to the taxpayer and fair to the elderly. Area Agencies on Aging were successful in maintaining an active role for community long-term services & supports (LTSS) specialists within the Integrated Care Delivery System proposal of the Office of Health Transformation & Ohio Health plans. Read the full OHT proposal here. AAAs will maintain their role across the state as a front door access point for people who have LTC needs; AAA will operate within the ICDS demonstration grant as LTSS specialist care managers & AAAs will maintain their case management role in PASSPORT, Choices, & Assisted Living waivers in the counties outside of the ICDS waiver demonstration. These changes will provide continuity for older people, their caregivers and communities. AAAs as PASSPORT agencies have been providing these services for over 25 years in Ohio and have lowered the number of people over age 60 in nursing homes. In 1993, nine out of 10 older adults supported by Medicaid long-term care were in nursing homes compared to 58% in 2009. Over the past 12 years, the use of Medicaid-funded nursing homes by Ohioans age 60 and older dropped by 14.5 %, despite a 15% increase in the aging population. All these results were done with integrity and a high consumer satisfaction rate with PASSPORT agencies (AAAs). An independent evaluation last fall showed PASSPORT with a 99.3% consumer satisfaction rate. Clearly, AAAs and their provider networks have been getting the job done. Learn more. emails sent, phone calls made, and letters written. Ohio's seniors speak out about staying at home as long as possible. How much do you know about the cost of Ohio's "silver tsunami"?